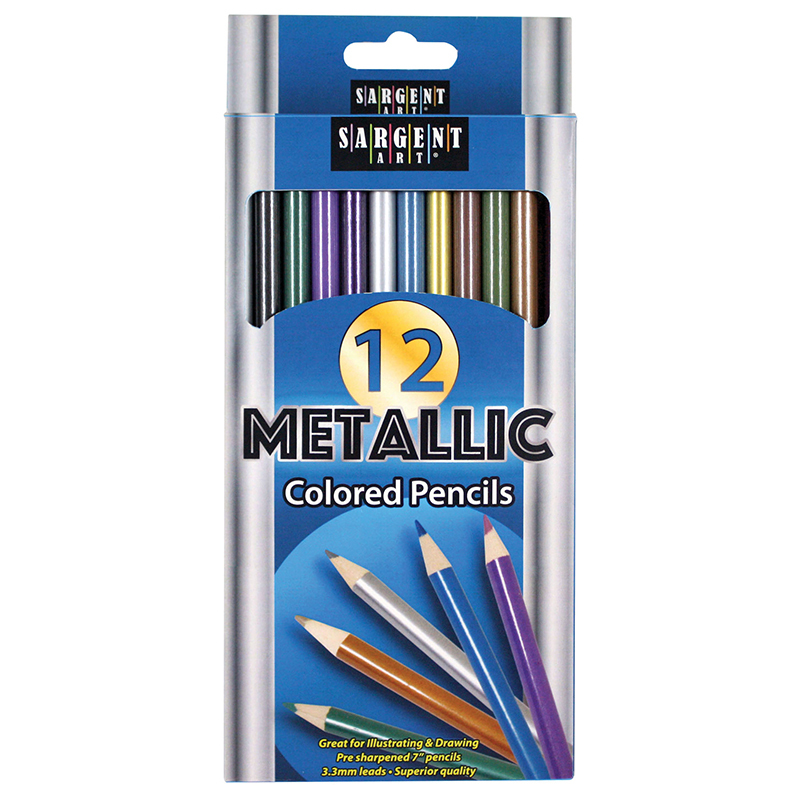 Sargent Art® Metallic Colored Pencils includes 12 different shimmering metallic colors. Great for drawing and illustrating. Pre-sharpened, 7" pencils. Artist-quality, Non-toxic. 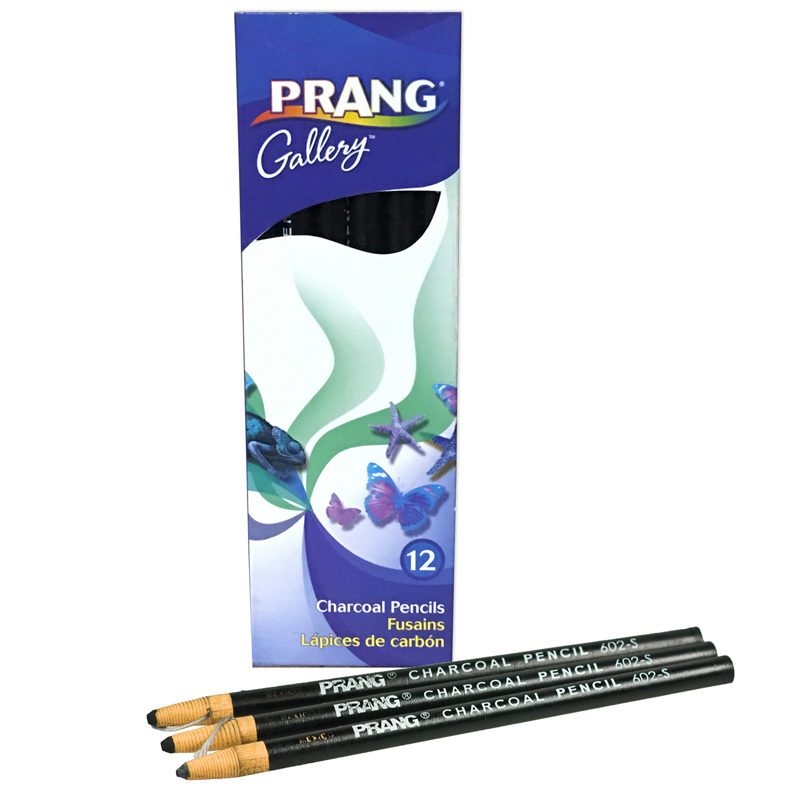 The Metallic Colored Pencils can be found in our Colored Pencils product category within the Arts & Crafts. 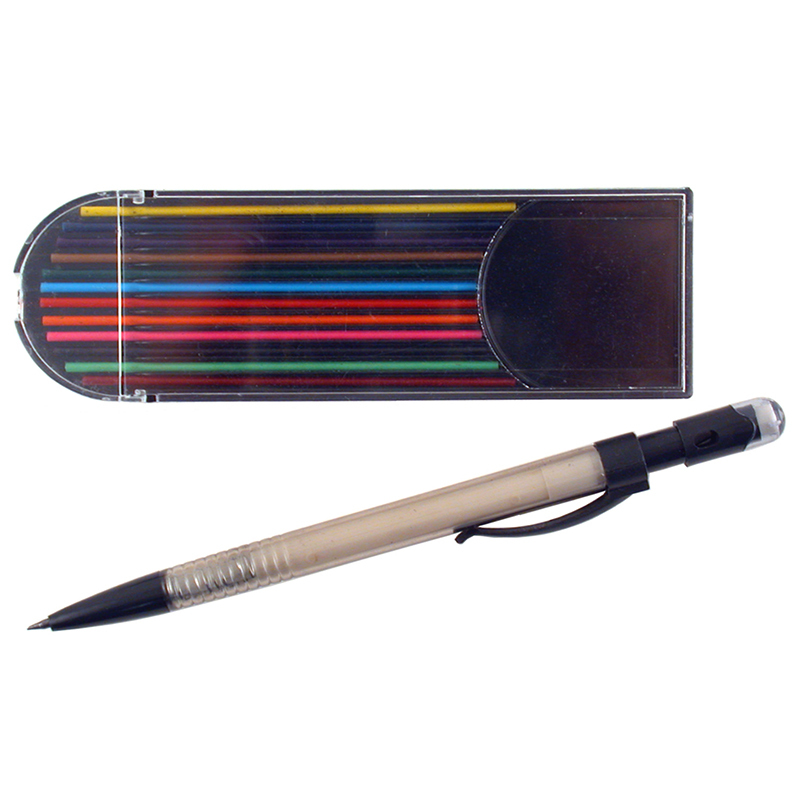 Mechanical Pencil with 12 Colored LeadsThis mechanical pencil set is handy and economical. Each pencil contains on full standard lead. The set also includes twelve 2 mm colored leads to make a complete, easy to carry colored pencil set.